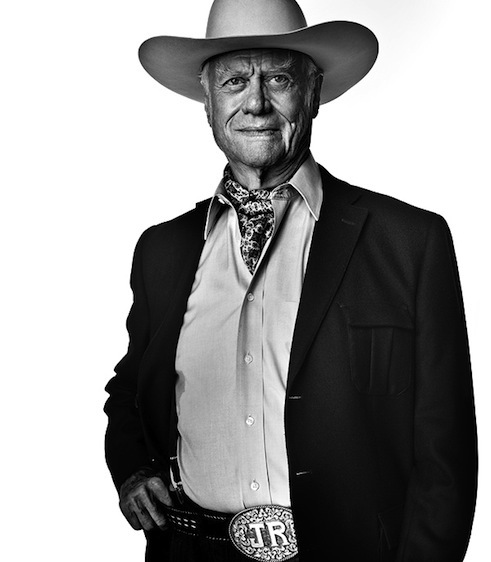 This month’s issue of D Magazine has the portrait of the iconic J.R Ewing (actor Larry Hagman) on the cover and it was styled by our very own Stephanie Quadri! We can thank Stephanie for dressing Larry in one heck of a dapper outfit. Lookin’ good! 30 May Filed under Covers, D Magazine. Tagged cover, D Magazine, Portrait, Stephanie Quadri, Wardrobe. Bookmark the permalink.